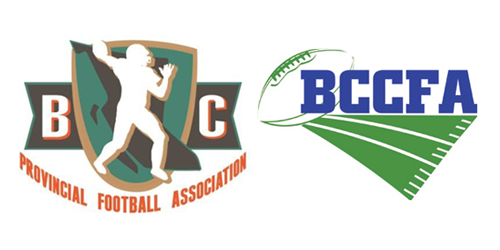 Nanaimo vs Cowichan (Atom) – Victoria Spartans Football | Victoria, B.C. © Copyright 2009-2019 Spartans Canadian Football Association. All rights reserved.